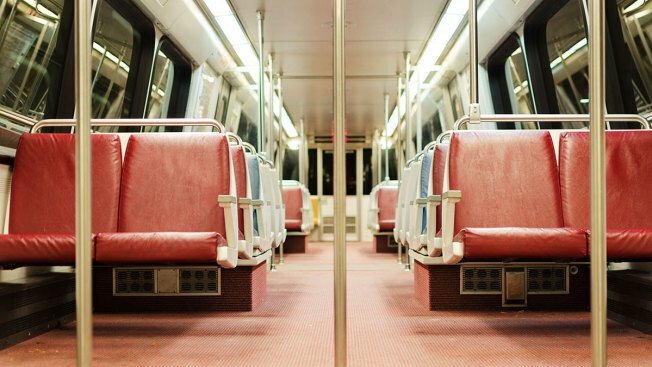 Metro is getting rid of all its original, 40-year-old rail cars by the end of the month. All 1000 and 4000 series rail cars are expected to be replaced by 7000 series cars by July 1, the transit agency announced Wednesday. The retirement of the older series rail cars was planned for the end of the year, but Metro is months ahead of schedule. "By retiring the last of our oldest and least reliable railcars, we will be in a much better position to deliver more reliable service for our customers," said Metro General Manager Paul Wiedefeld. "We have already seen the positive results of this effort in the form of fewer railcar-related delays and fewer offloads." Nearly two-thirds of customer delays are caused by rail car mechanical issues, according to Metro. Since Metro began retiring cars, offloads have dropped from 120 per month in 2016 to only 62 in April. Metro’s Back2Good program was announced in late 2016. As a part of that plan, Wiedefeld committed to having all of the 1000-series and 4000-series cars out of passenger service by the end of this year. Under the program, the retirement of the old rail cars was accelerated to July 1. The replacement of 1000 series cars with 7000 series cars is one of the recommendation by the National Transportation Safety Board, according to Metro. The 7000 series rail cars are said to be up to six times more reliable and have more improved service and fewer offloads and delays. Some 4000 series rail cars will be used for emergency responder training while a pair of Metro’s original rail cars will be renovated and preserved for historical purposes.